Starting in South Carolina working on local races, Scott has become one of the country’s most admired media consultants. 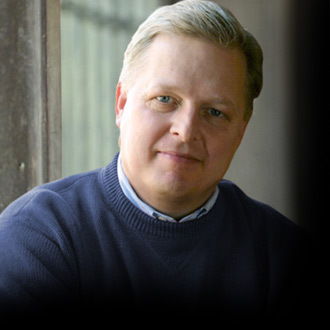 His unique creativity along with strong strategic and messaging skills have helped make Scott Howell & Company (SHC) one of the premier media firms in the country. Early on, Scott had a passion for campaigns. He worked at the RNC under the legendary Lee Atwater as a specialist for targeted legislative campaigns. From there Scott went on to work under Karl Rove before launching his own firm in 1993. Scott lives in the Dallas area with his wife Julie, and their two kids. For over 10 years, Michael has worked for Scott Howell & Company (SHC) in commercial and film production as a producer and video editor. He serves as our Post-Production Supervisor, keying in on editing, workflow and project supervision. 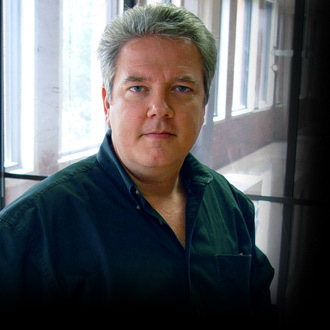 Michael is known for having a broad range of knowledge in media and production. He has a creative and technical background in visual arts, but is also a problem solver, always involved in a range of projects. He takes pride in working closely with our team, making sure every detail has been taken care of – from the early stages of prepping our projects all they way through completion. In addition to working on political campaigns, Michael has tackled other roles as post-production supervisor and as an on-site producer; ensuring the smooth operation from shoot through spot delivery. His work includes part of the production teams on the movies Sinners and Saints (2010) and Daylight’s End (2014). 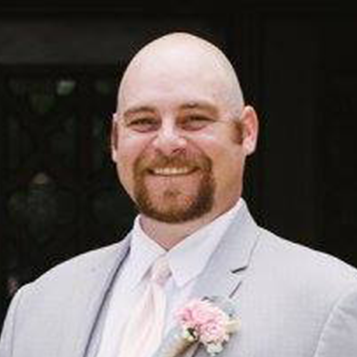 Michael attended Angelo State University in San Angelo, TX as a history major and moved into the production world back in 2005 as an intern for SHC, working his way up the ladder filling various roles throughout the years. Mark has over 20 years of design, advertising and new product experience for companies like Pizza Hut, Pepsi, Pete’s Wicked Ale, Discover Card and Elmer’s Glue. He’s bringing all that experience from working on top national brands to SHC helps our client’s creative apart from the rest of the pack. Mark brings over 20 years of design, advertising and new product experience to our team. In his career Mark has helped Pepsi explore new product innovations, Pizza Hut re-energize their employee retention, Gambrinus Company explore the brand potential for Pete’s Wicked Ale, Federal Express take advantage of their increased holiday traffic to promote low first quarter sales, Velamints reposition their chocolate mints as an adult indulgence, take the “old” out of Mug Root Beer, Discover Card develop the keychain credit card, Elmer’s Glue develop an Imaginarium Store, and Procter & Gamble develop positioning for a new line of Crest products. And he’s bringing all that experience from working on top national brands to SHC helps our client’s creative apart from the rest of the pack. Mark has a MA in Graphic Communication from Texas A&M at Commerce and a BS in Studio Arts from The University of Texas at Austin.